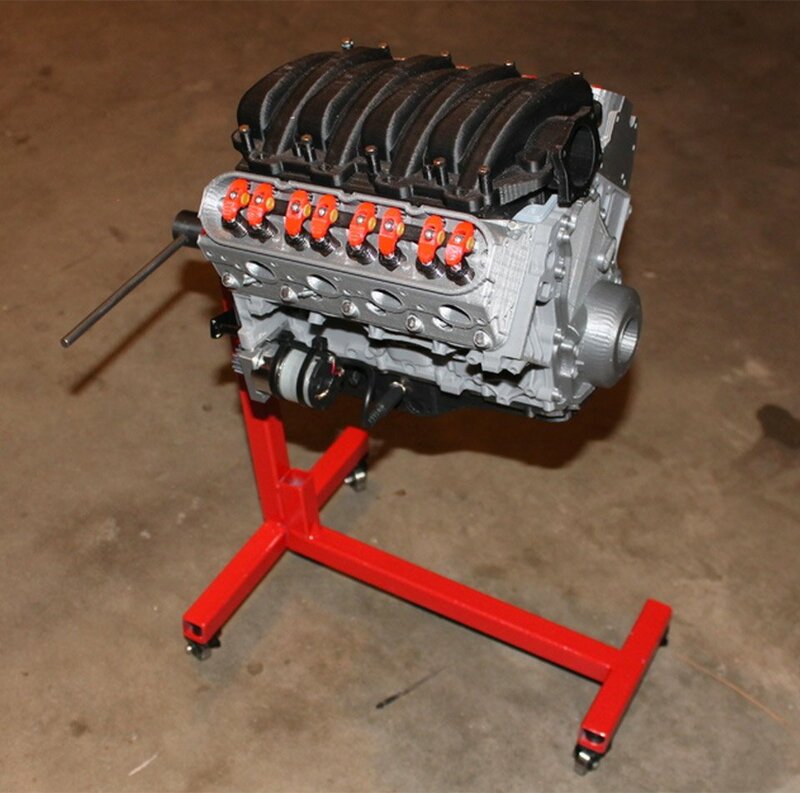 Eric Harrell used his 3D printer to render an accurate, fully-functional scale model of the LS3 V8 engine from a Chevrolet Camaro. It took him over 200 hours to print the finished model. 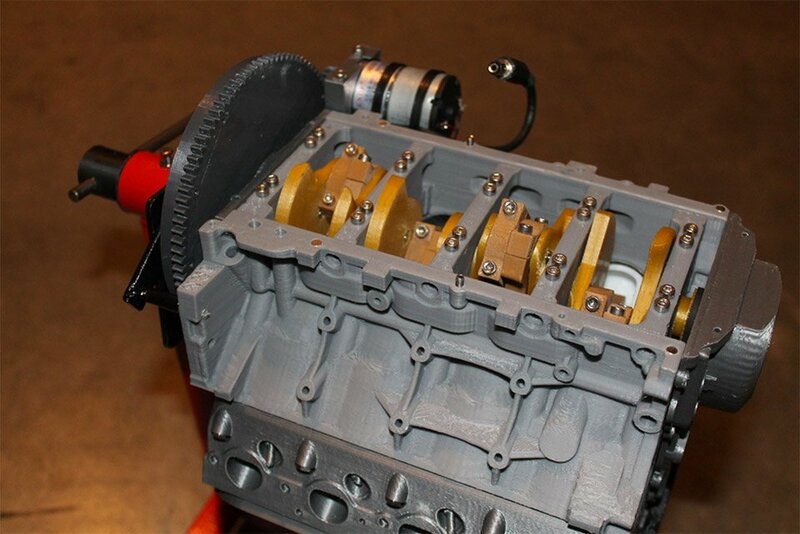 If you’ve got the time, the printer, and the filament, grab the plans from Thingiverse.